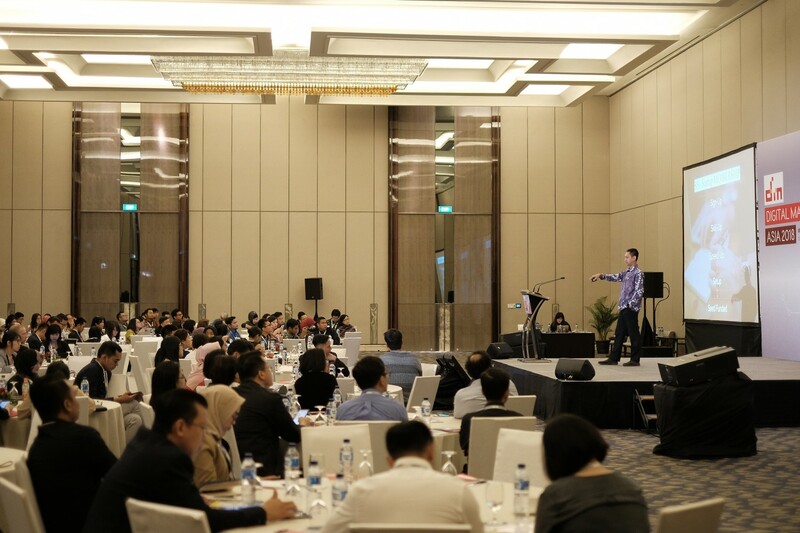 Creativity is using one’s imagination to produce an idea that is original. 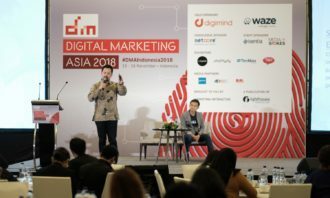 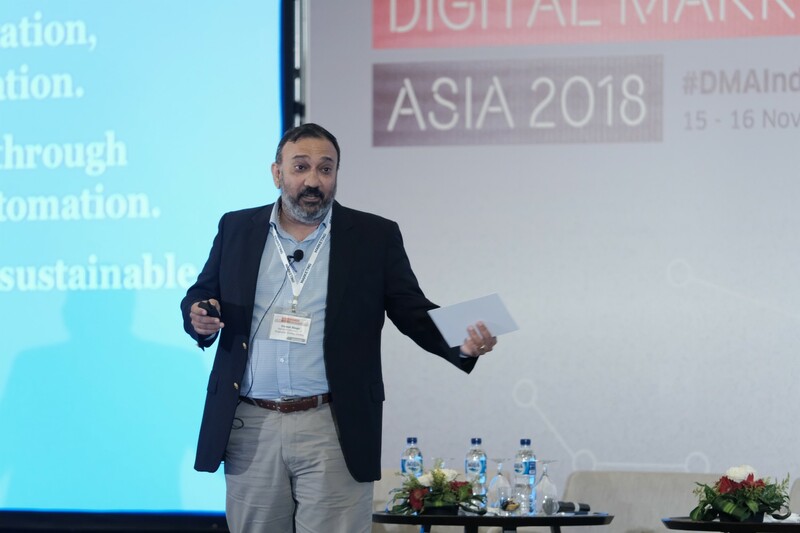 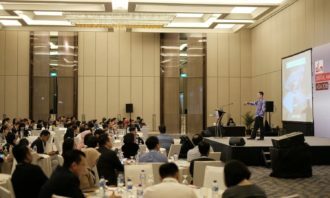 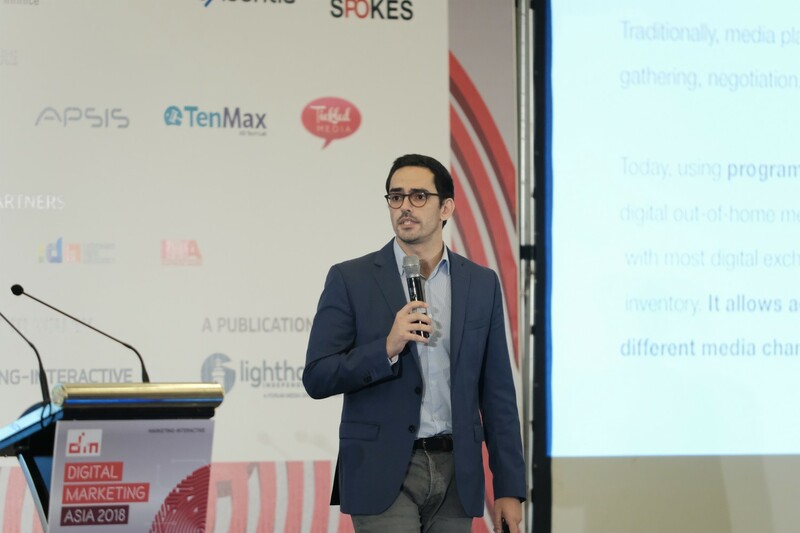 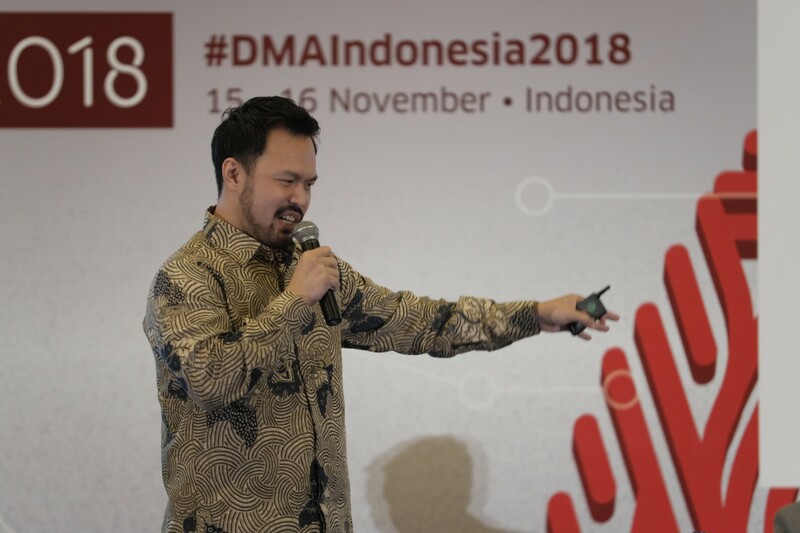 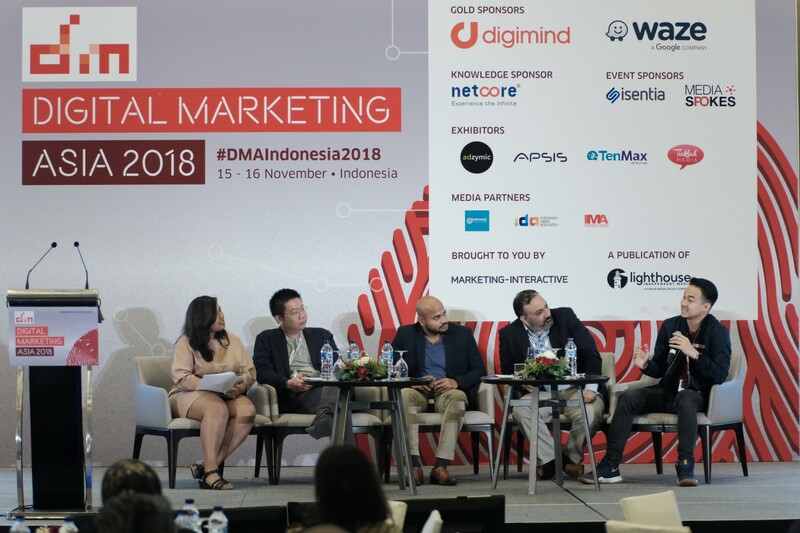 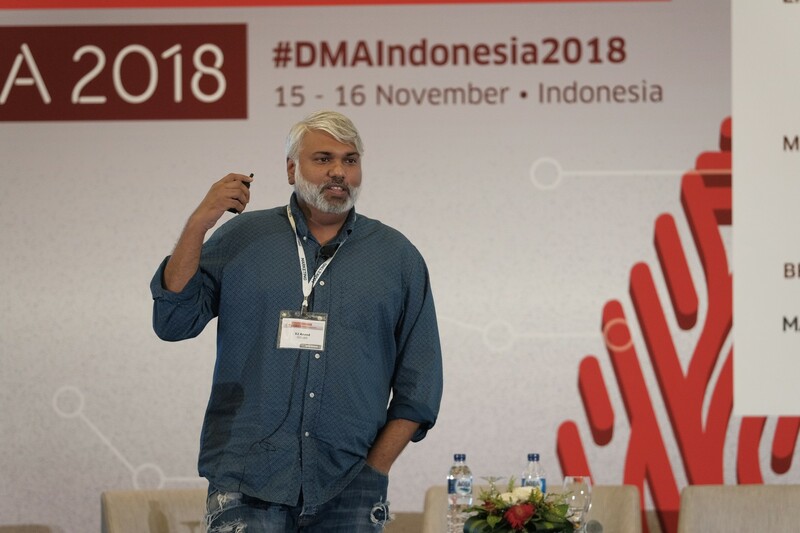 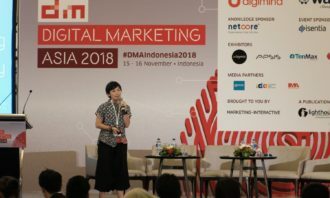 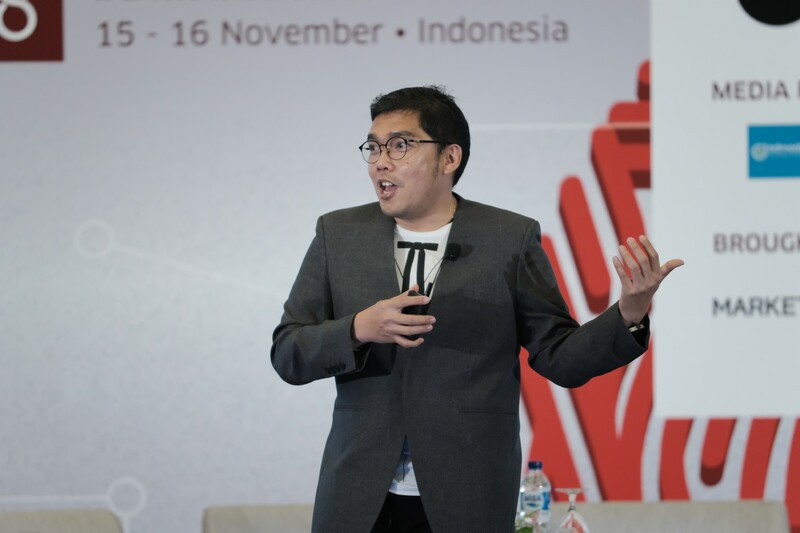 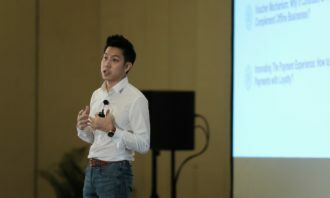 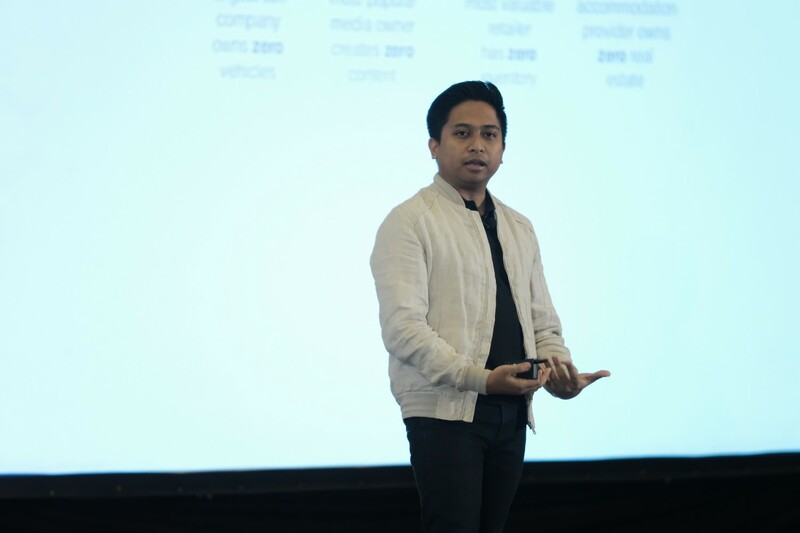 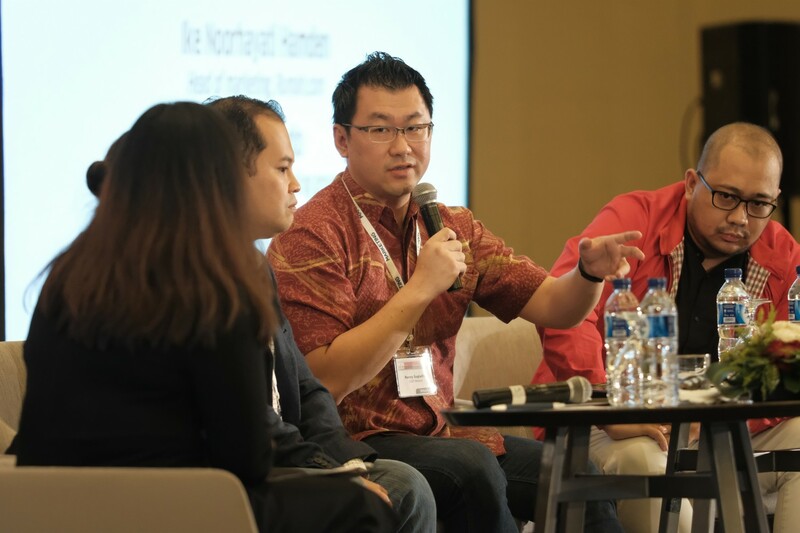 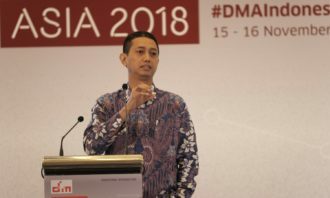 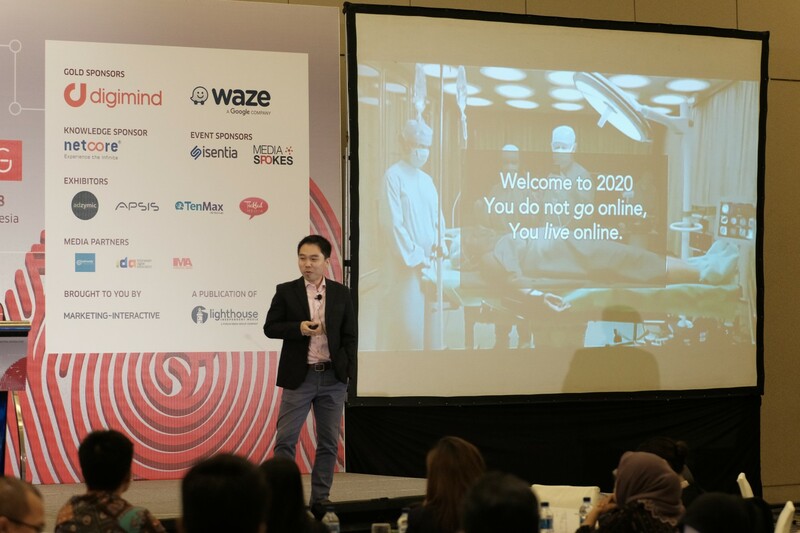 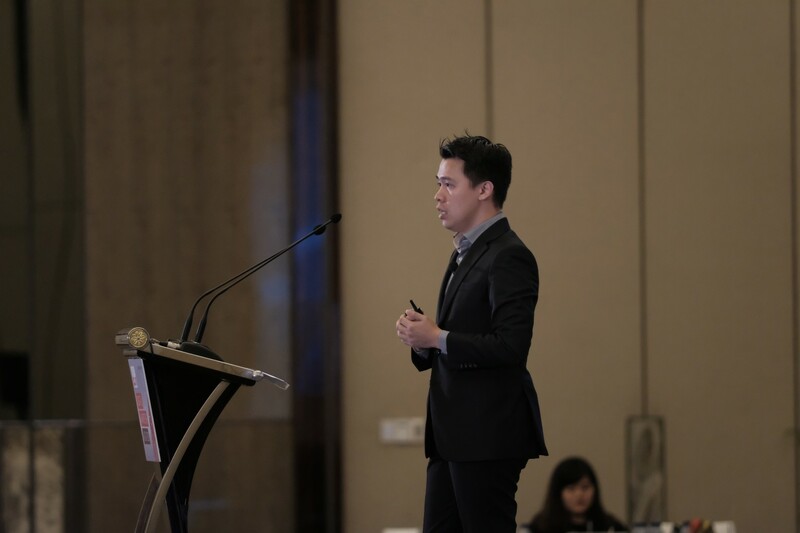 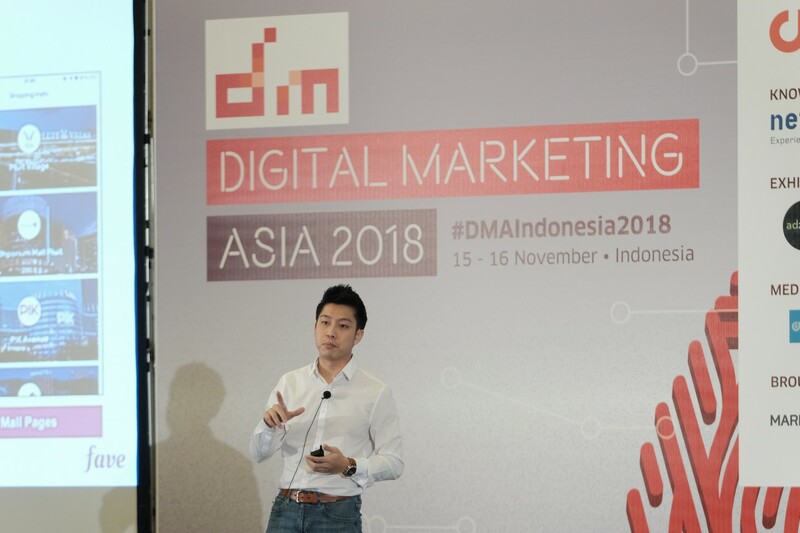 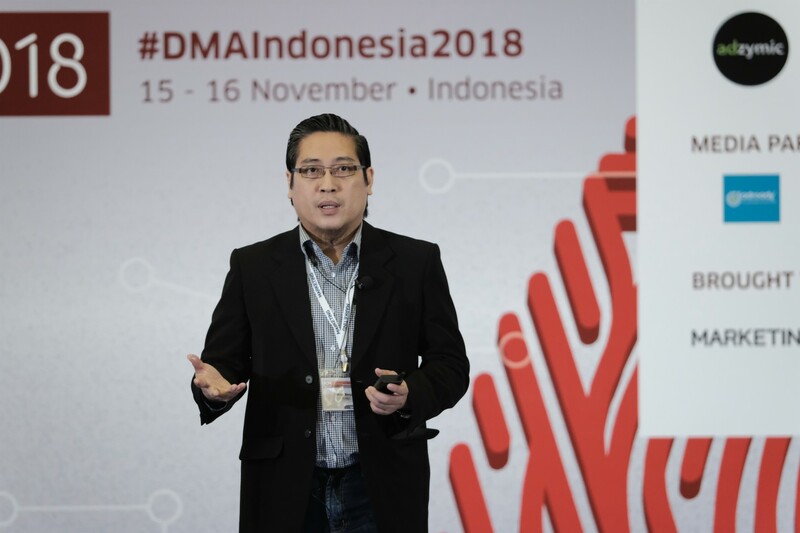 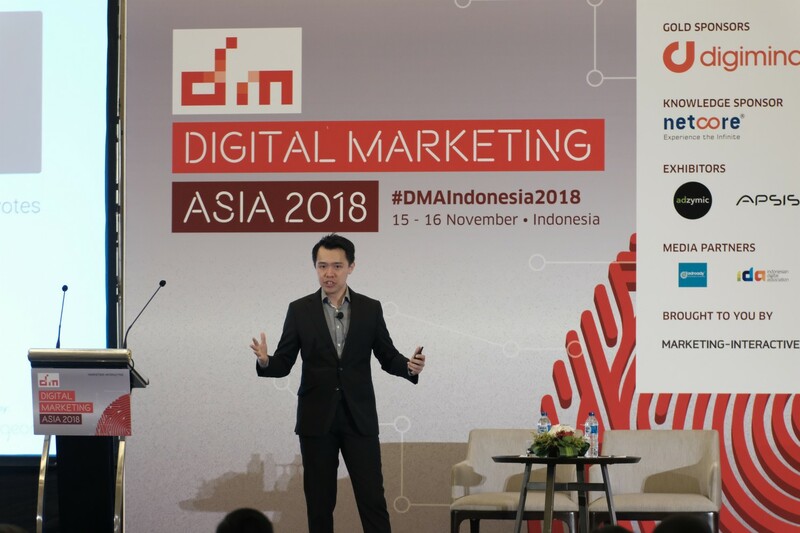 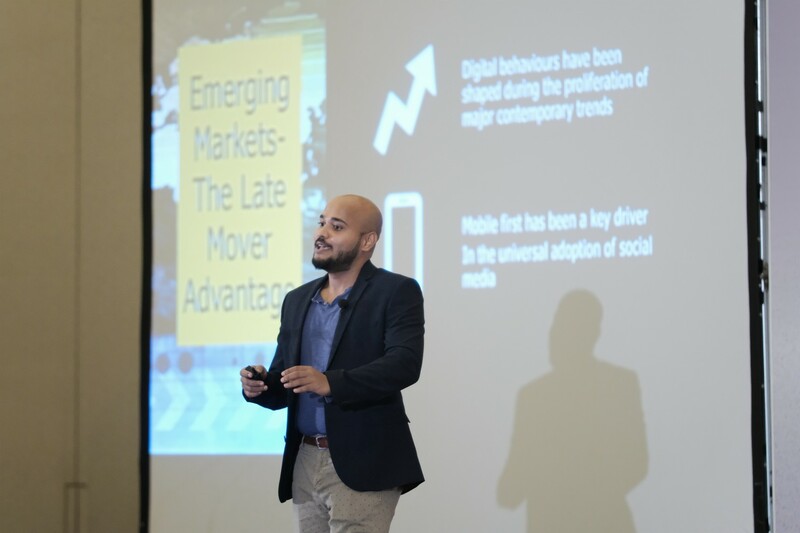 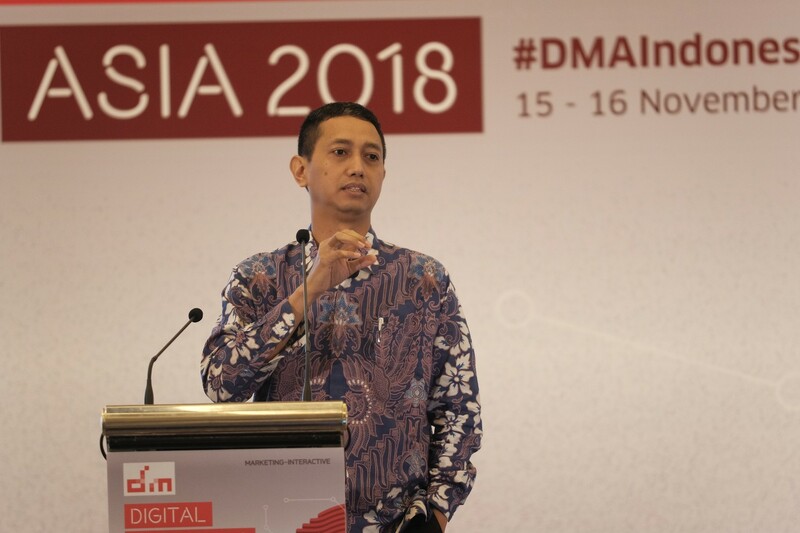 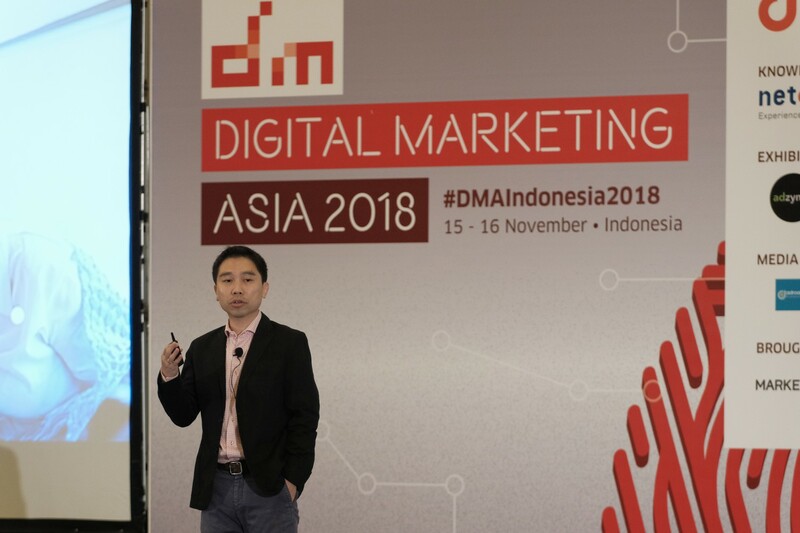 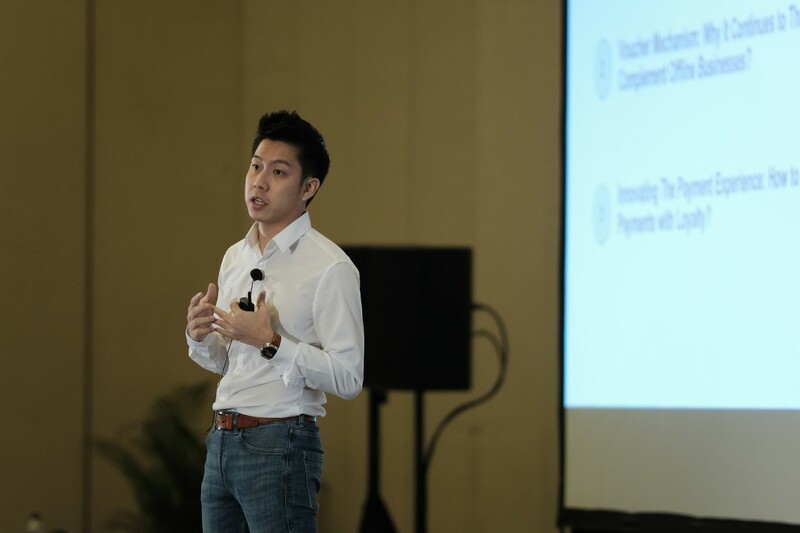 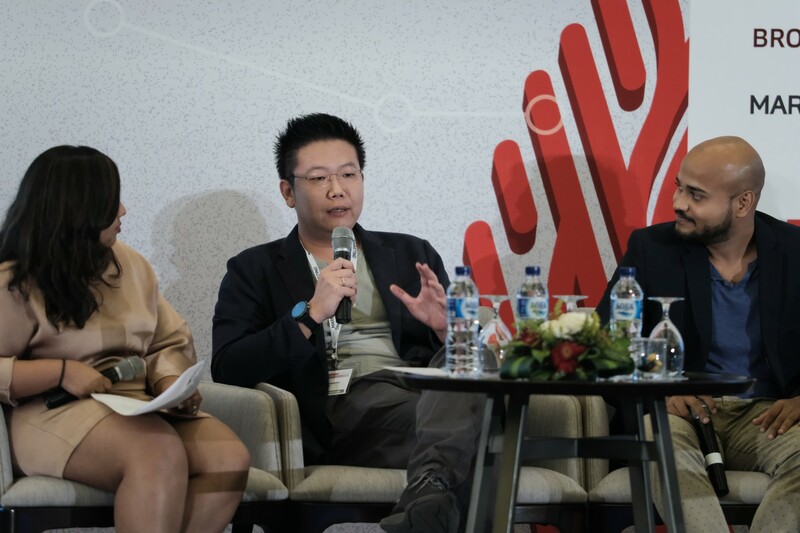 While it is possible for everyone to be a creative in their own aspect, “the next level of creativity is with the tech guys”, said VJ Anand (pictured), GOJEK’s senior vice president of creative and ECD, at a Digital Marketing Indonesia and NEXT Malaysia conferences organised by Marketing Interactive/A+M respectively. 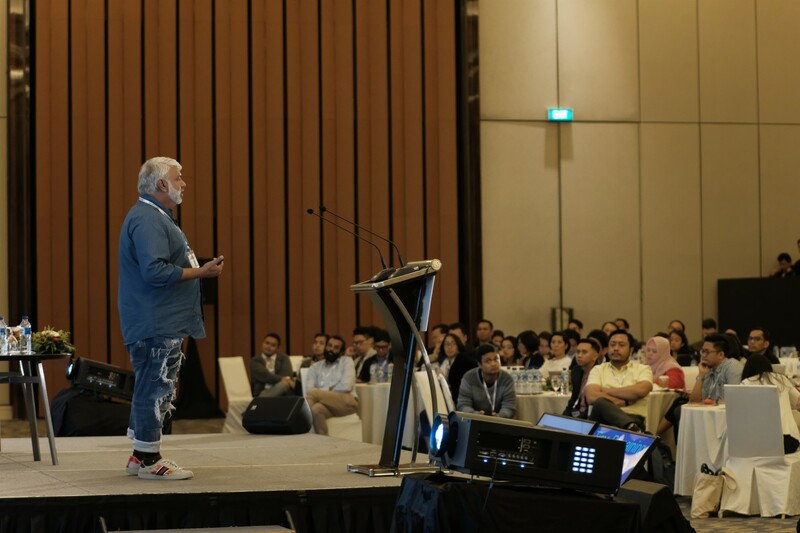 Traditionally, creativity arises from a problem where the industry is brought together to solve with an out-of-the-box solution. 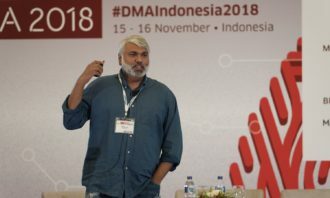 This leads to evolution in the society. 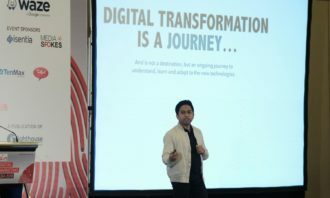 However, Anand said that this simple formula has transformed with technology coming into the creative equation. 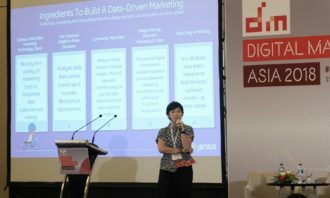 Today business solutions are found with the use of data to draw insights, which then also helps in the crafting of ads and campaigns. 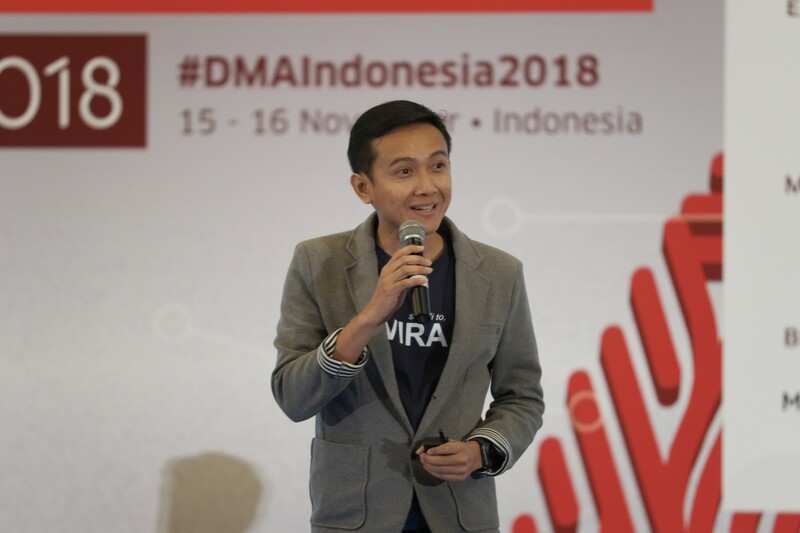 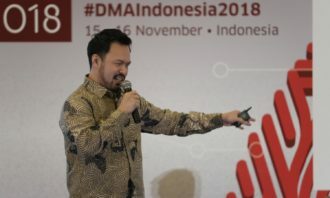 And with on-demand services such as food delivery, ride hailing, cleaning services and medical delivery services, it is without a doubt that GOJEK has data to truly understand its consumers. 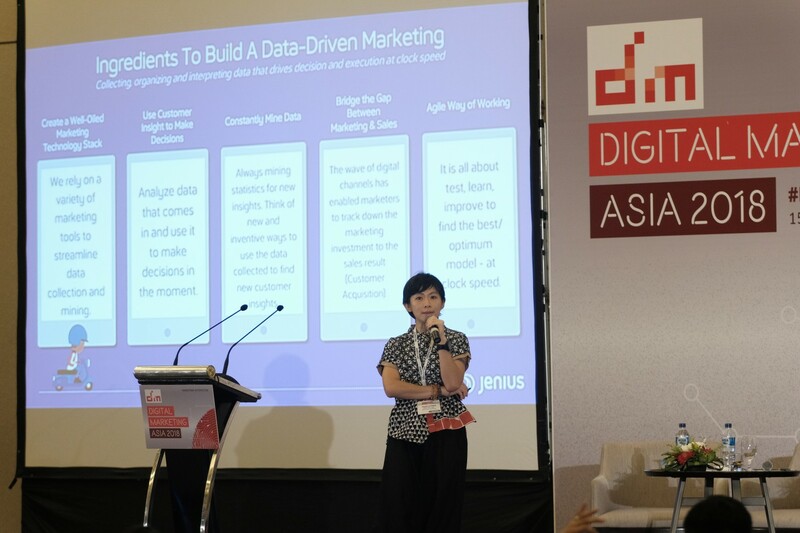 There’s a lot of data and you might have a lot of ideas, but you need to combine both to create something powerful. 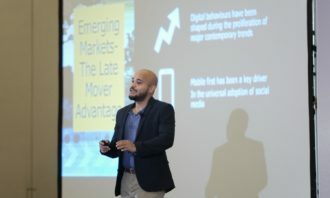 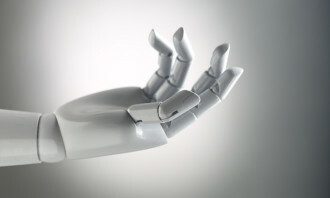 Nonetheless, Anand believes that having all the data in the world “isn’t enough” and companies should still connect first with consumers at a human level. 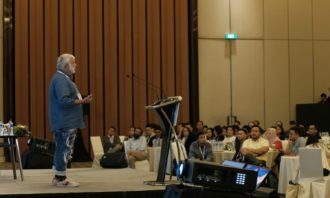 As such, Anand believes in constantly pushing his team to gather insights, emotions and cultural nuances from the data it has. 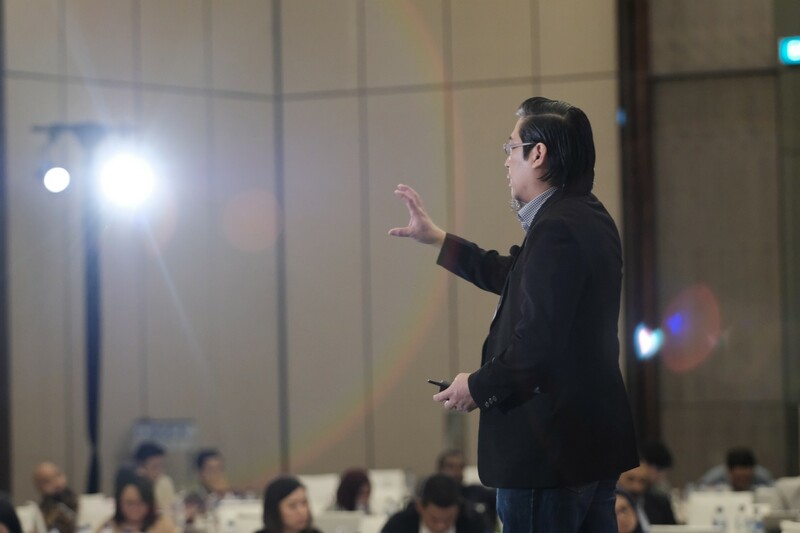 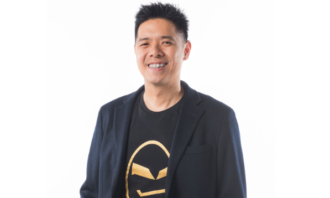 “It’s not always about flaunting data or having the most out of the box, creative ideas. 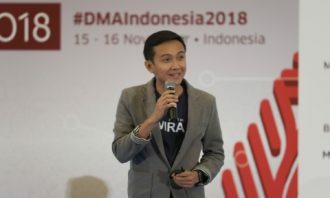 But it’s about connecting on a human level and that’s really important for us at GOJEK,” he said. 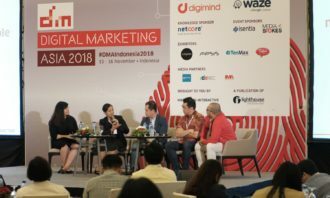 Given that the brand positions itself as a very much hyper local one, it is imperative for the company to be local in its communications too. 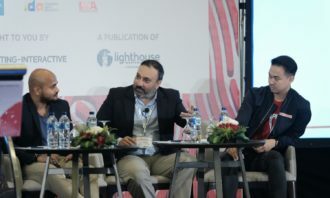 One such example came from last year’s Ramadan period. 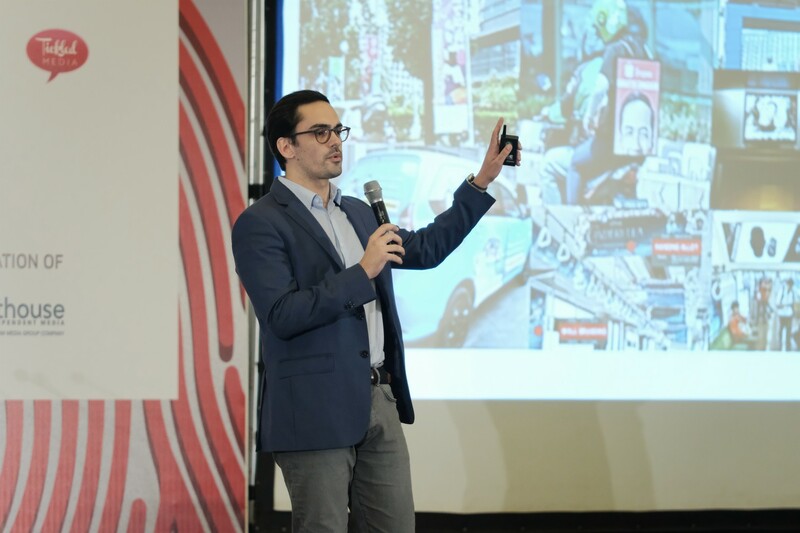 GOJEK’s Creative Labs team noticed that many passengers are booking rides to the masjid (mosques). 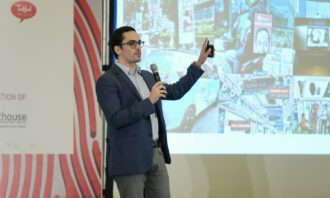 Based on this insight, it attempted to simplify the process for consumers by creating billboards around town showing where the closest masjid was from their location. 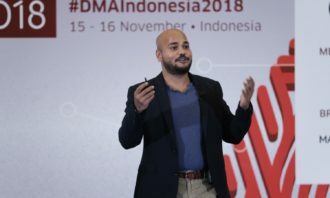 It then created “shuffle cards” for its passengers using the data to ensure they are targeted at the right time when they wish to book a ride to a masjid. 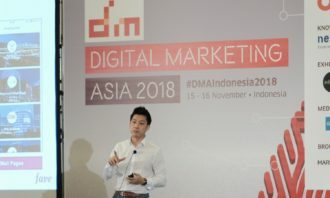 The “cards” were launched earlier this year as part of GOJEK’s personalisation engine to ensure every user’s home page is unique and tailored to their preferences, taste and habits. 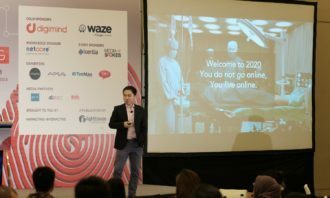 Known as “Project Shuffle”, users get their own set of personalised “cards” which can range from a quick navigation for a ride home or a discount offer for GO-FOOD. 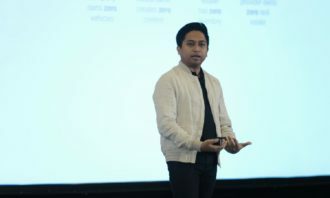 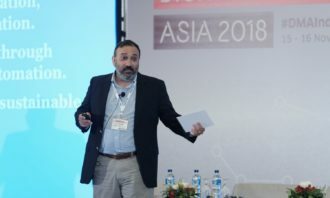 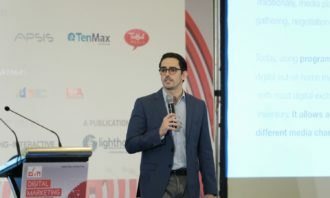 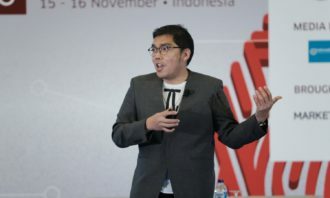 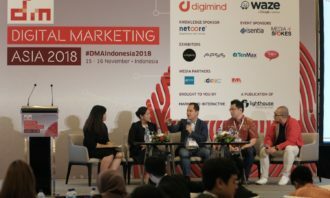 And while budget constraints can always be used as an issue, Anand clarified that GOJEK’s marketing budget is “not that huge”, adding that even without much money, companies can still produce something interesting, attention grabbing or relatable as long as they have the right insights and identify the right human behaviour. 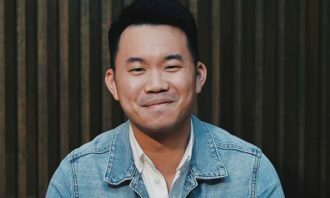 “You don’t need a lot of money to do things. 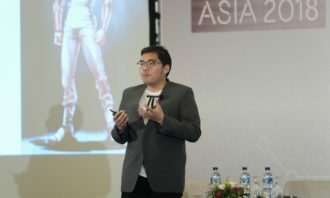 Of course you need to spend some money on the media space, but insights is always the most important thing,” he said. 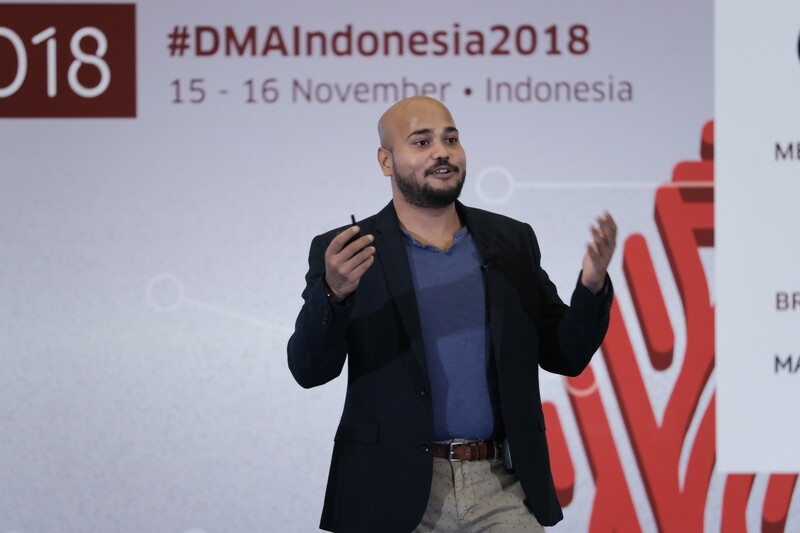 Anand, who hails from an agency background, noticed a key thread when speaking to his colleagues in GOJEK was national pride. 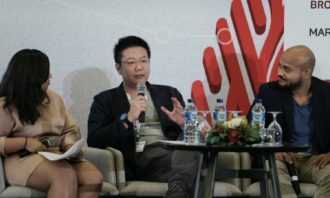 He said that GOJEK’s campaigns would generally garner “huge numbers” every time the topic of national pride was touched on. 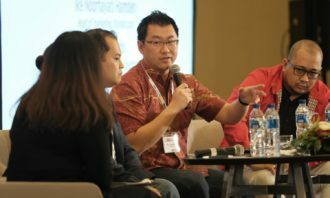 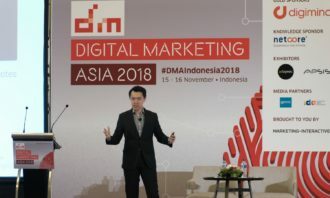 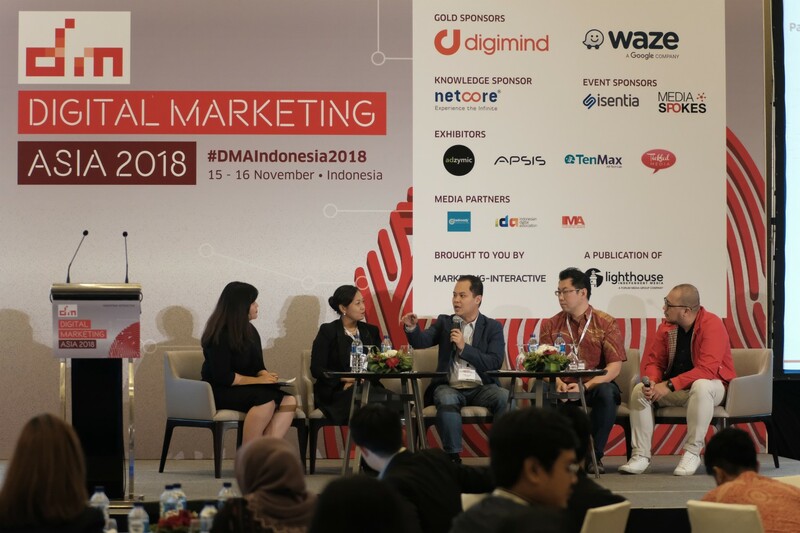 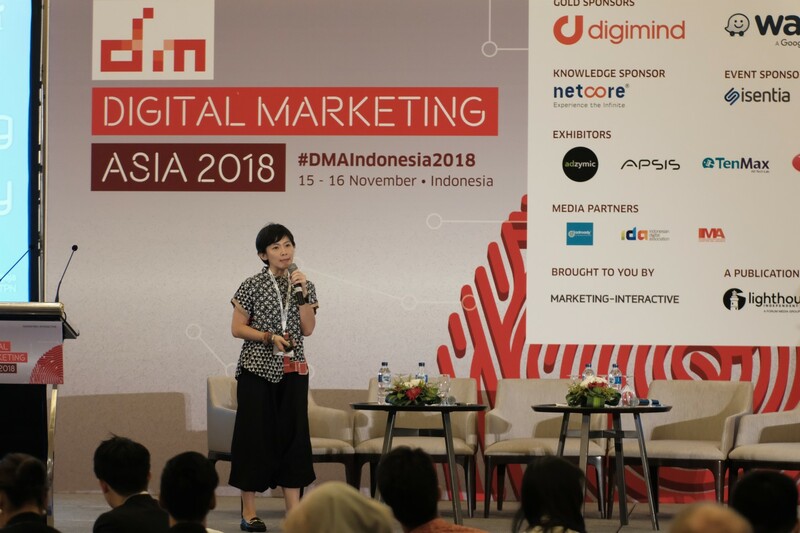 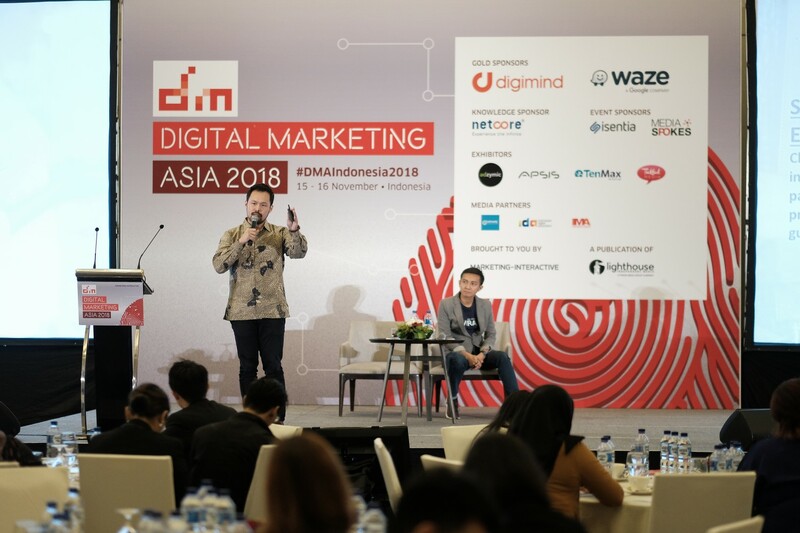 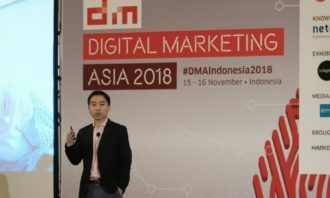 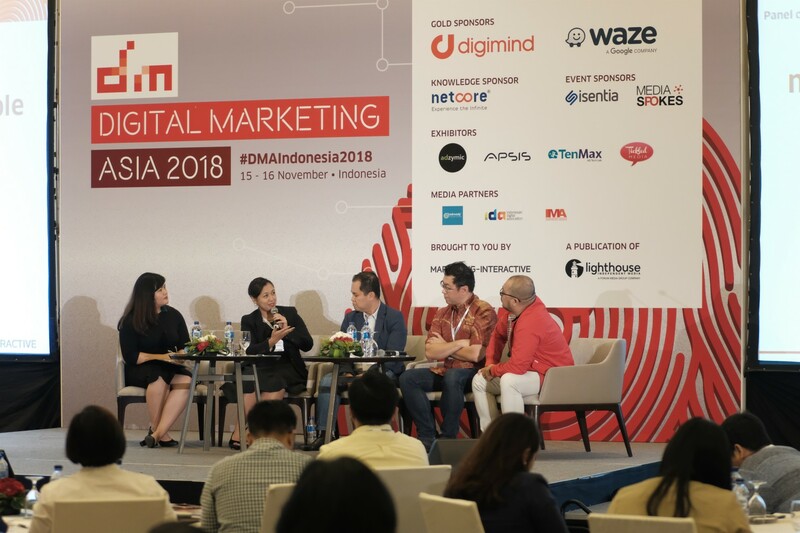 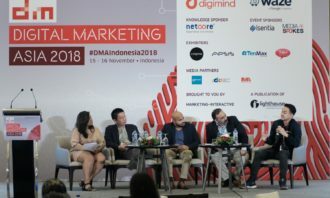 Mirroring this response was the data the company possessed which showed that consumers enjoyed campaigns that touched on GOJEK’s drivers and GOJEK’s international expansion. 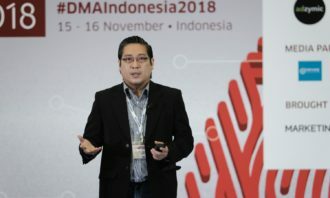 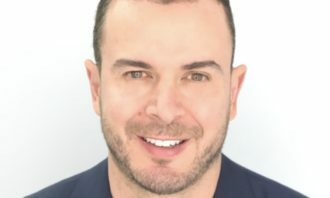 “People were proud of the technology and that a company from their country could become [so well-known internationally],” he said. 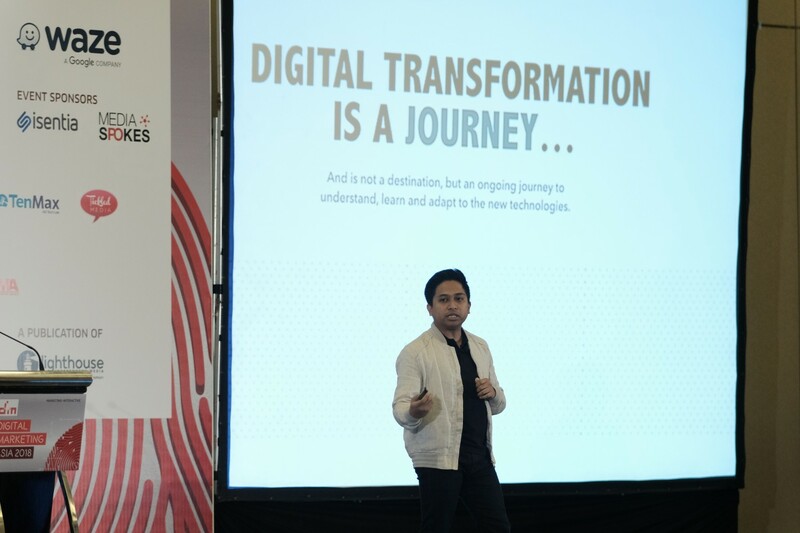 Banking on this, in line with its eighth anniversary, GOJEK decided to produce a video that was “real” and “from the heart”. 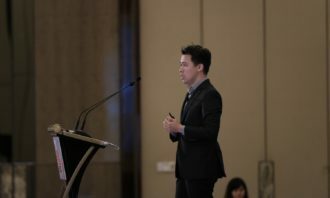 It flew a few of its driver partners to Vietnam to meet its counterparts from GO-VIET, formed after GOJEK’s expansion into Vietnam earlier this year. The Facebook video received 860 reactions, 610 comments and 461 shares at the time of writing. 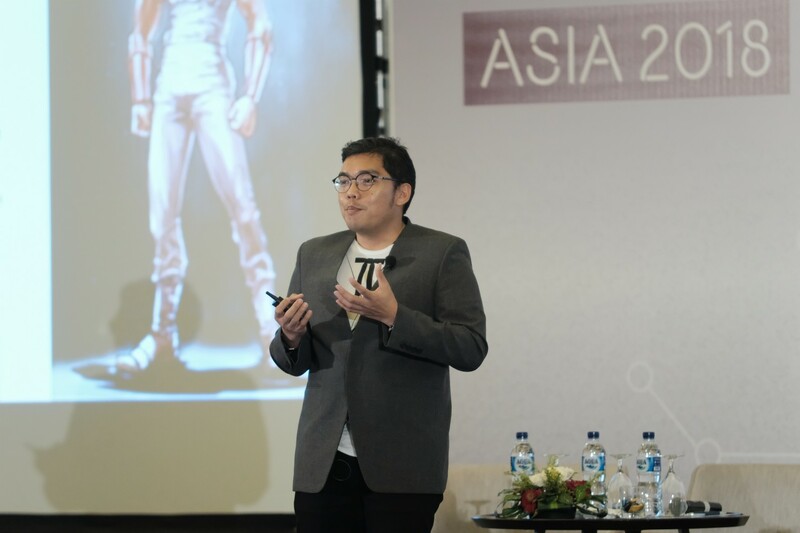 Anand added that the video also had 8.9mil views on YouTube and had a creative interest lift of 2367%. 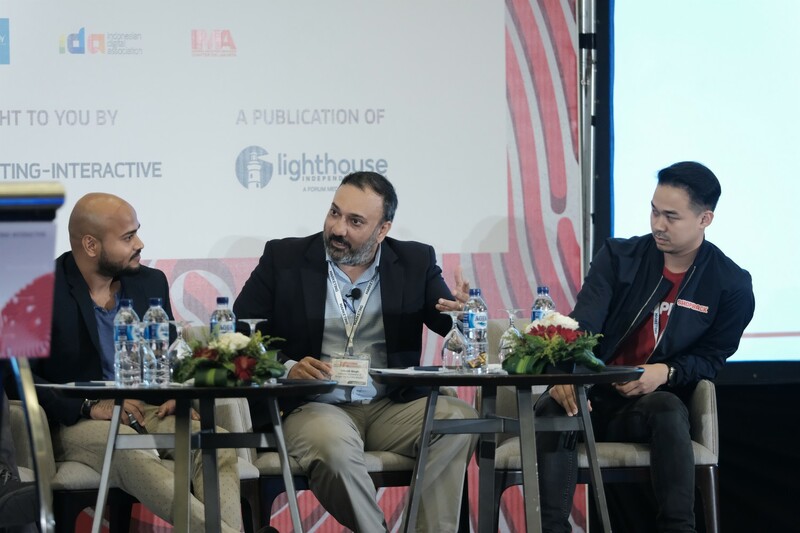 “Any time we talk about Indonesian pride, we always get a positive reaction [in terms of campaign results and social tracking ]. 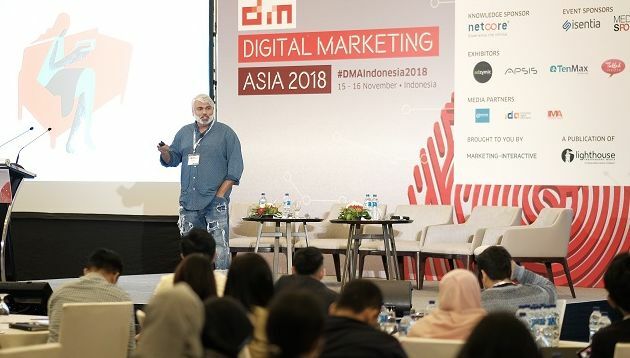 So we harnessed that data and created our last two campaigns which won over the hearts of Indonesians,” Anand said.